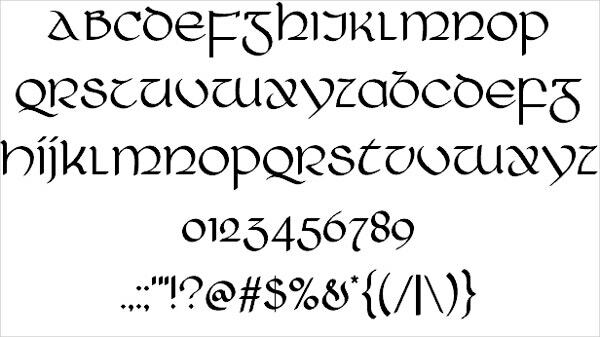 Celtic fonts are fancy fonts from old Roman typography that feature curved edges and long slender alphabets. These fonts have a unique appeal to themselves with a popular urban touch. They look cool for ancient themes or punk-rock band themes or any theme that captures the imagination. 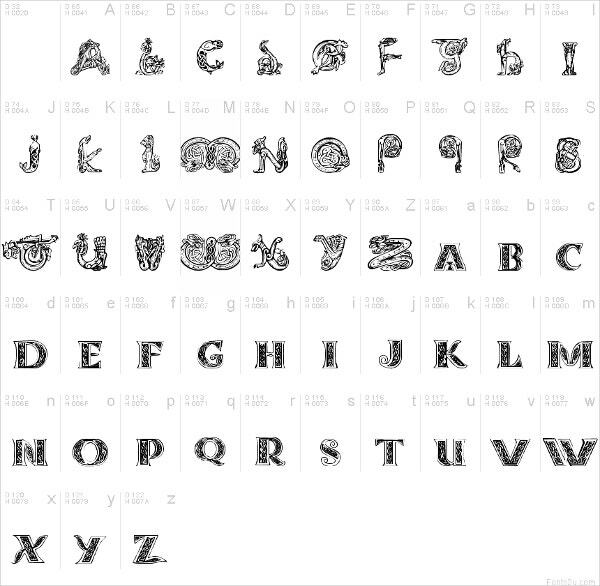 Here are various kinds of Celtic fonts with their creative art usage. Many of these are free while some can be bought with a license. You can also see Candy Fonts. 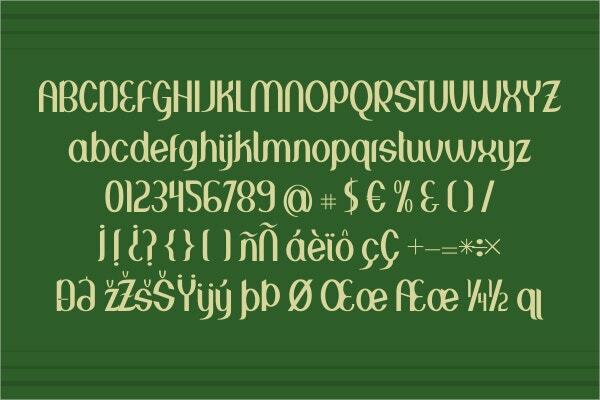 The Greenstone Celtic is the old traditional font used till date. It looks more like a scribble than a fixed font. It is available both in vector and web font format for download. You can also see Decorative Fonts. This font has the pointed edge look. The alphabets have diamond superscripts and Christian cross slashes. 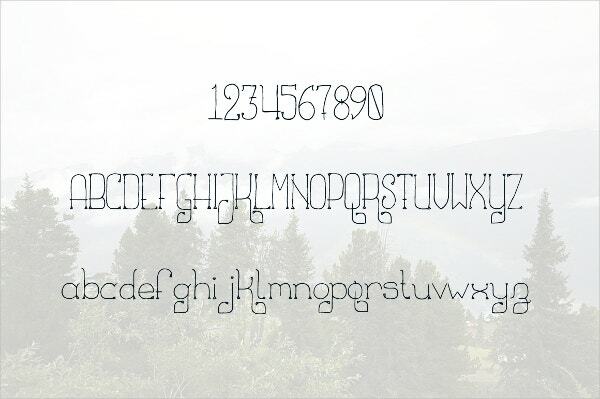 This font is suitable for tattoos or flex-card designs. 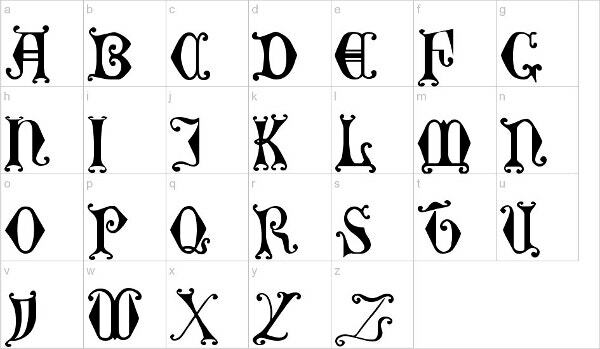 You can also see Medieval Fonts. 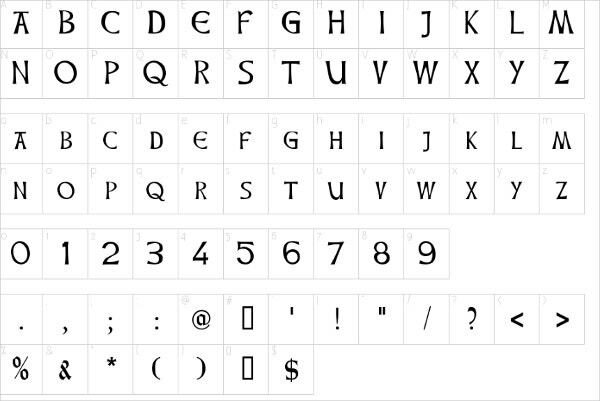 The font features the lazy-alphabet design. It is a hand calligraphy font made with calligraphy tools. The font adds to the contextual value for art websites and handicraft banners. You can also see Doodle Fonts. This special kind of font has a Japanese inspiration. 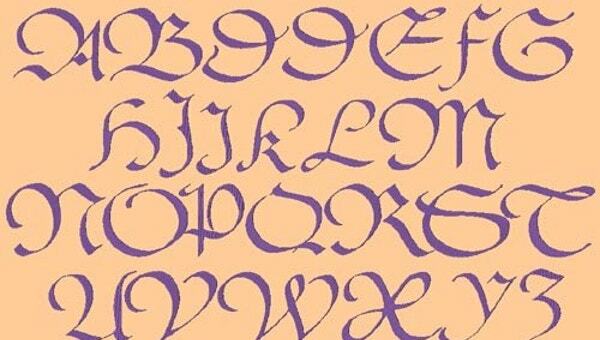 It has slender lines and artistic, curved elongations for the alphabets. The font is suitable for any kind of calligraphy work. It is the old style filled-in thick letter font. The alphabets are written in caps and are filled with artwork. They have an engraved feel suitable for archaic themes and museums. 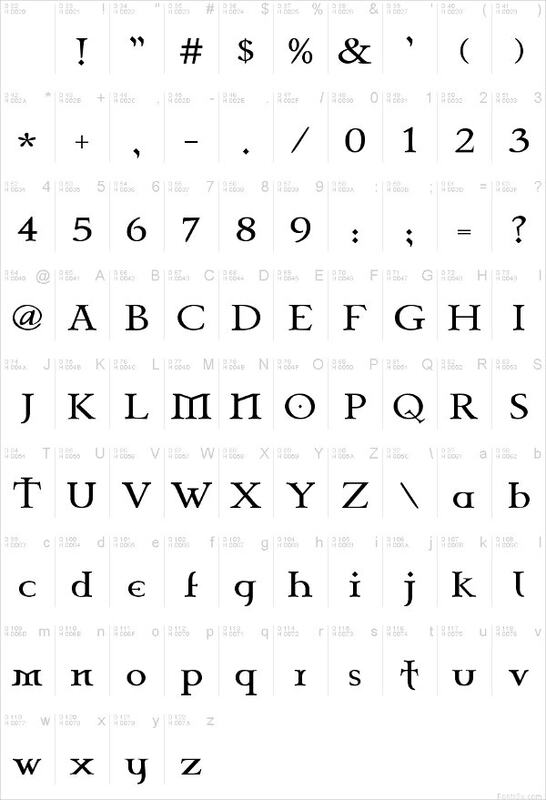 It is another version of Celtasmigoria font with smaller letters and a chain-like artwork fill-in for the alphabets. The font can be used for fancy titles and exhibition placards. The font features black letters with thick line width and all-caps case. The font has a default bold style. It is unique and easy to read from a distance. Downloadable in TTF files. The font is inspired by the Japanese brush stroke design. It features a slight tilt in its orientation and has a bold face. The font is suitable for website headers and T-shirt text prints. The font features big letters written loosely with brush stroke art. 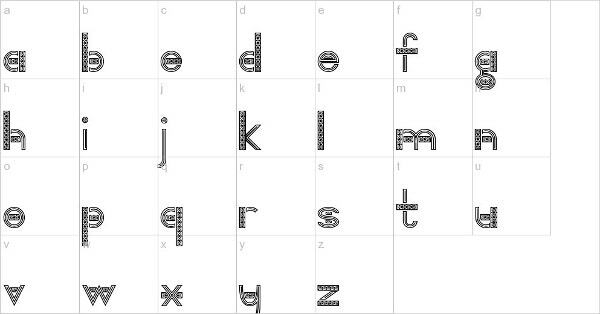 The curved alphabets look like rings while straighter ones are freehandedly designed; Downloadable in a Zip folder. 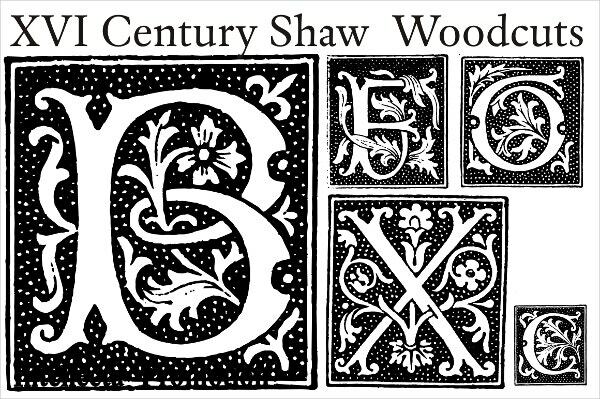 The font features the old and unique art of woodcut fonts. The alphabets are intertwined with a lot of art elements; suitable for exhibiting and banner purposes. 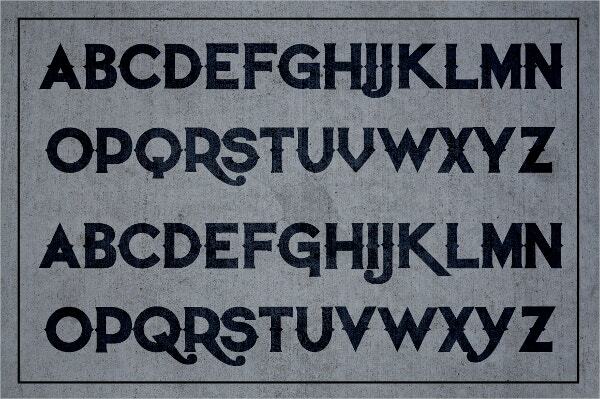 This heavily beautified font has little perturbations made along the alphabet body. It looks old school cool and works best for book cover titles and cloth engravings. The font has vertical line artwork fill and horizontal plain dash fill. It stands out due to its unique feature. This font can be used for decorative holdings and advertisements. This font comes with a font background. It is colorful to look at and features scribble type calligraphy. The font is good for hand-typed letters and casual purposes. 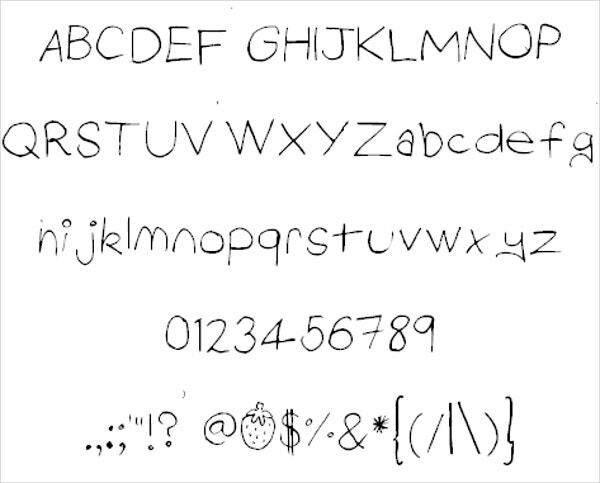 The font features a vintage way of writing. It has curved moustache-like art designs at the endings and irregular indent. The font would be best suited for calligraphy art websites. You can also see Rope Fonts. Celtic fonts are beautiful to look at and complement art themes a lot. 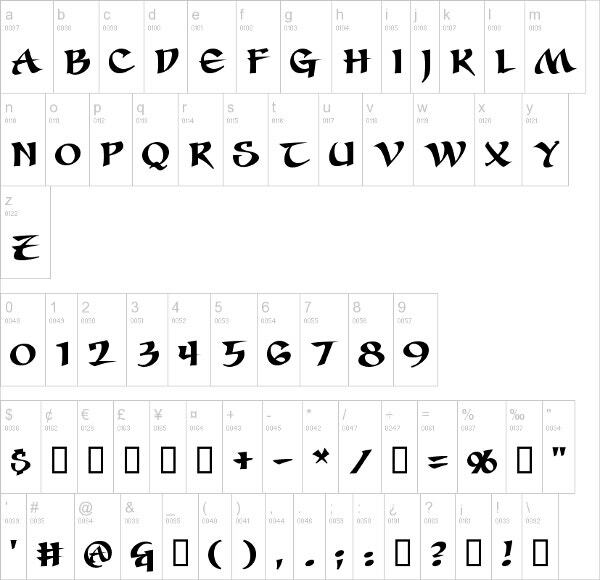 They have Gothic Fonts, Irish Fonts and many Pre-Roman language fonts that are now extinct. 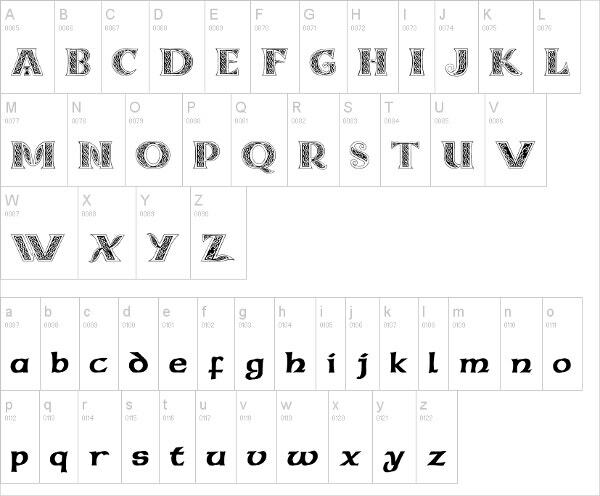 These fonts work best for giving titles to web art or for creating fancy words for templates. Download one today from the list!